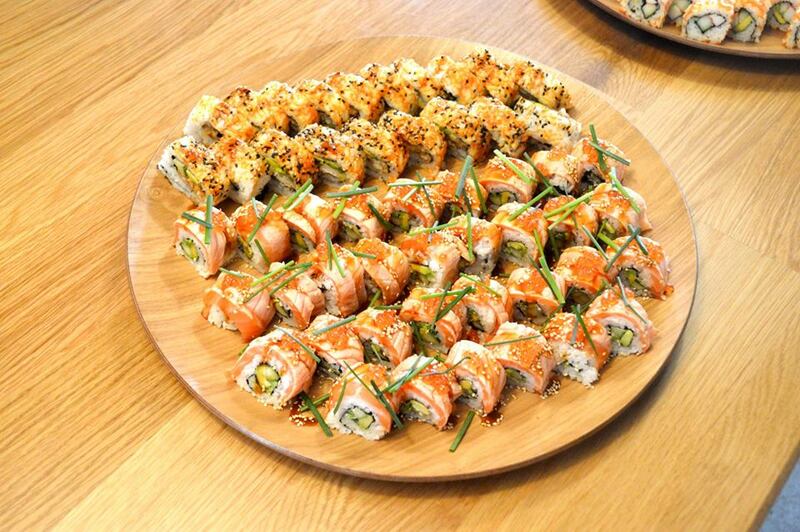 Adelaide Food Central was invited to the grand opening of Sushi Planet. All drinks and food were provided free of charge. Sushi Planet is located on the corner of West Terrace and Waymouth Street, amongst other nearby eateries. While sushi and yakitori are their main offerings, it’s all about providing a memorable experience through the use of the freshest ingredients, friendly service and a contemporary ambience. The decor here is very minimalist with nice clean lines. 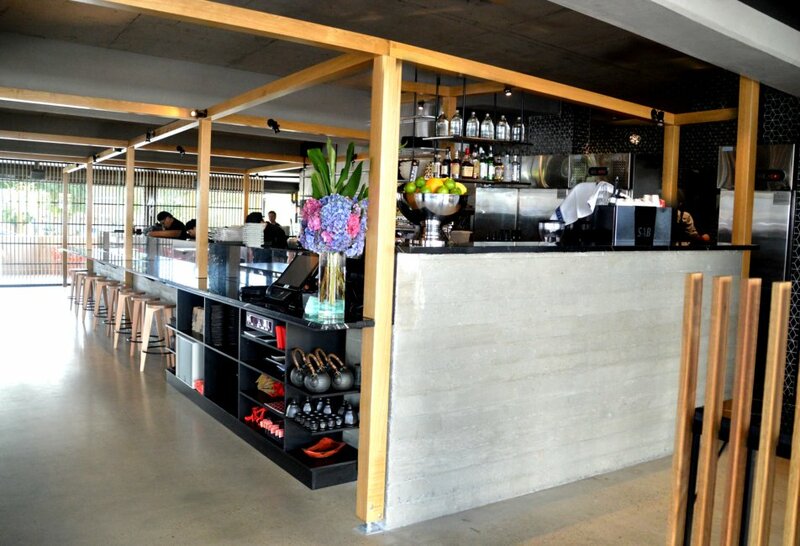 The polished concrete flooring and the low hanging light fittings almost give this place an industrial feel. Timber slats are cleverly used to block out the afternoon sun and yet allow natural light in. Customers have the option of sitting at the bar, along a communal bench or at one of the many outdoor seats. 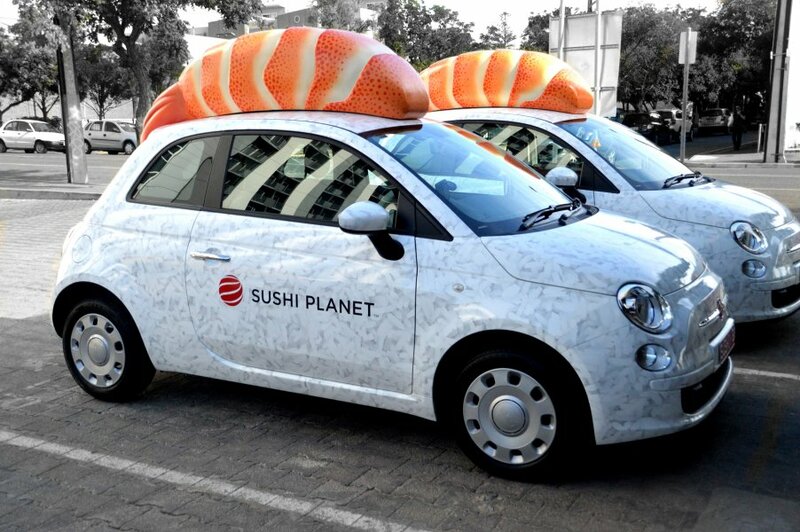 Sushi Planet also provides free delivery. 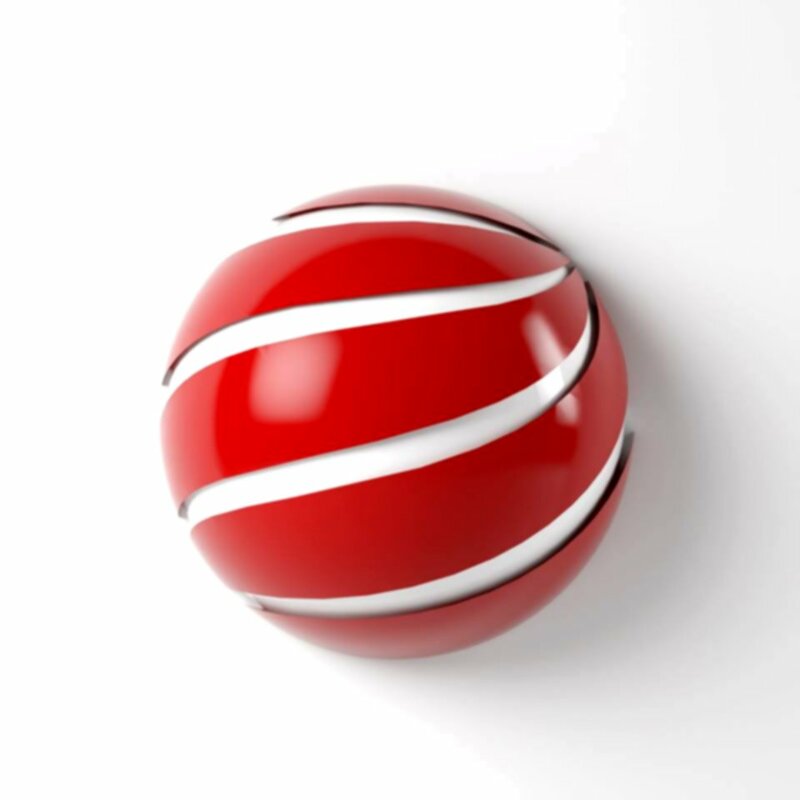 Ordering can take place either online or over the telephone, and customers can now enjoy sushi at home or at work without having to go too far. A common mistake that I find with most sushi bars is that they don’t cook the rice right. Some places make the rice too dry or it isn’t seasoned well enough. At Sushi Planet, the rice is moist and delicate, and it’s consistent throughout. I particularly enjoyed the Crispy Shrimp Rolls. The prawns were soft and delicate, and the crisp outer coating provided a nice crunchy texture. Quinoa is not only one of those superfoods, it’s also one of those trendy ingredients that health nuts like to use in all of their recipes. 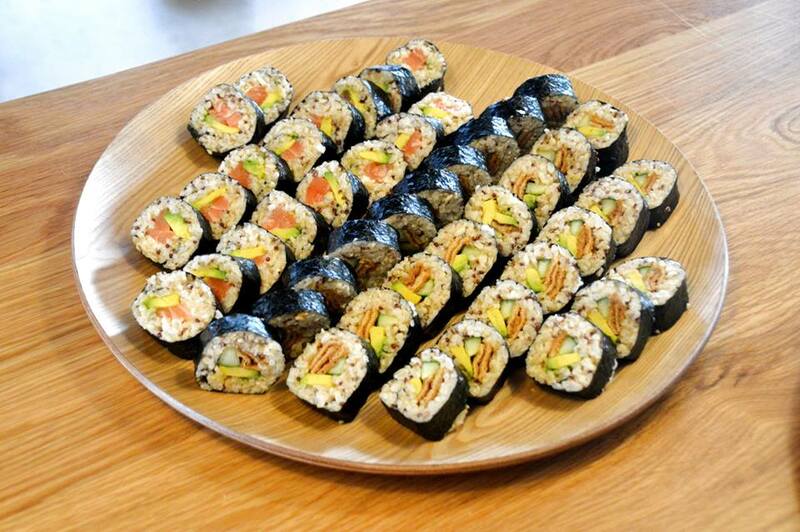 Sushi Planet has all the bases covered with a selection of three sushi rolls that are loaded with quinoa. Personally, the sushi tasted great and I couldn’t even tell it was in there. Now, I’m not usually a fan of soft shell crab but I thought their roll was executed perfectly. Each sushi roll had a generous portion of crunchy soft shell crab that was embedded in their soft delicate sushi rice. 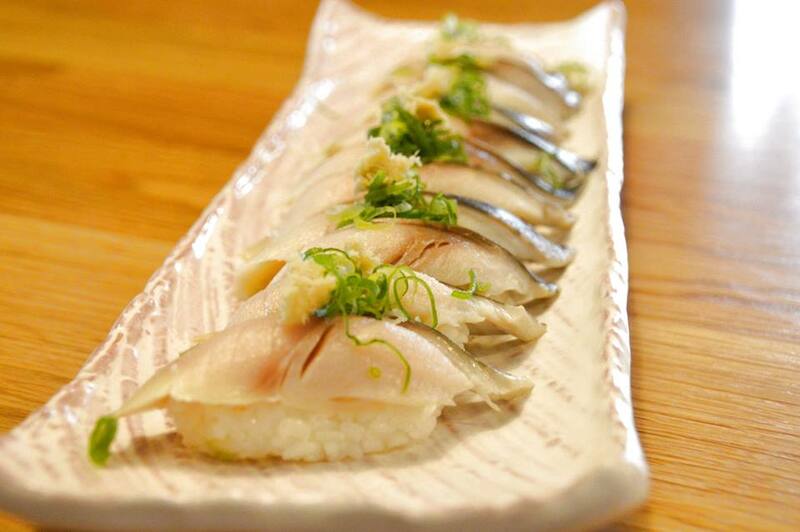 The Kingfish Nigiri was made from lovely fresh kingfish that was soft and delicate. You could almost taste the flavours of the ocean in your mouth. The Aburi Salmon Nigiri was perfectly executed. 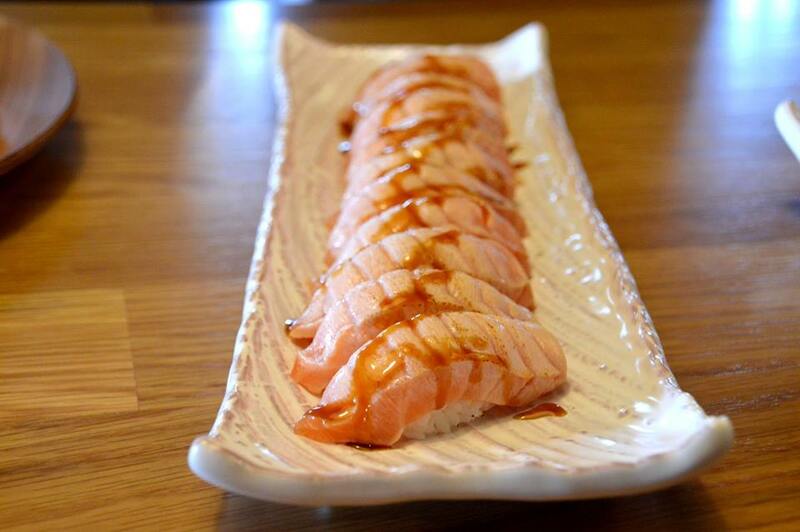 Silky smooth fresh pieces of salmon were lightly seared and then drizzled with a subtly sweet teriyaki sauce. The Tempura Shrimp Roll had generous morsels of perfectly cooked prawns with a light crispy coating. As with all their sushi, the rice was soft and delicate. 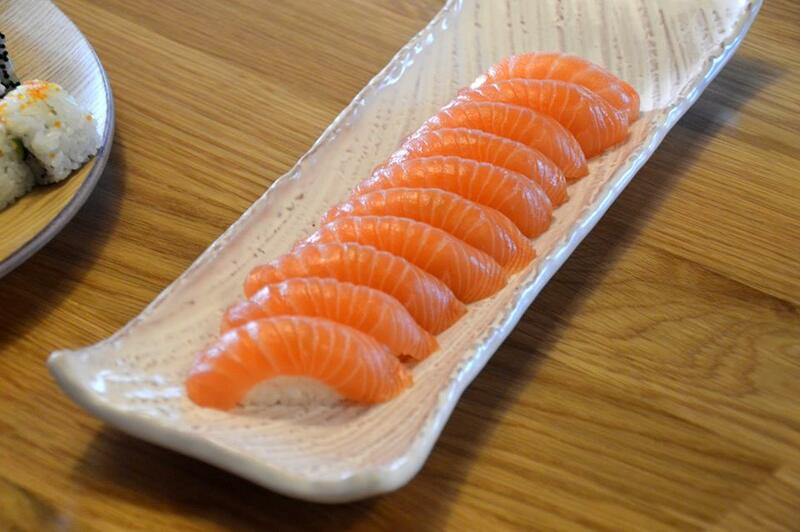 The Salmon Nigiri contained smooth silky fresh salmon slices. 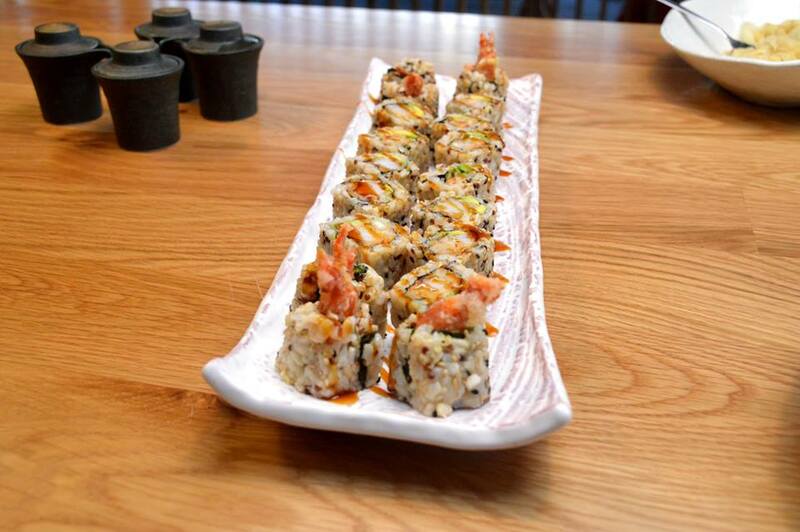 If it wasn’t for the sushi rice, each piece would simply melt in your mouth. There were plenty of other dishes served on the night, but with such a large crowd, I wasn’t quick enough to snap a photo. The dishes to note were their Yakitori. Whether it was salmon, beef or chicken, it was all good, and the best I’ve had. 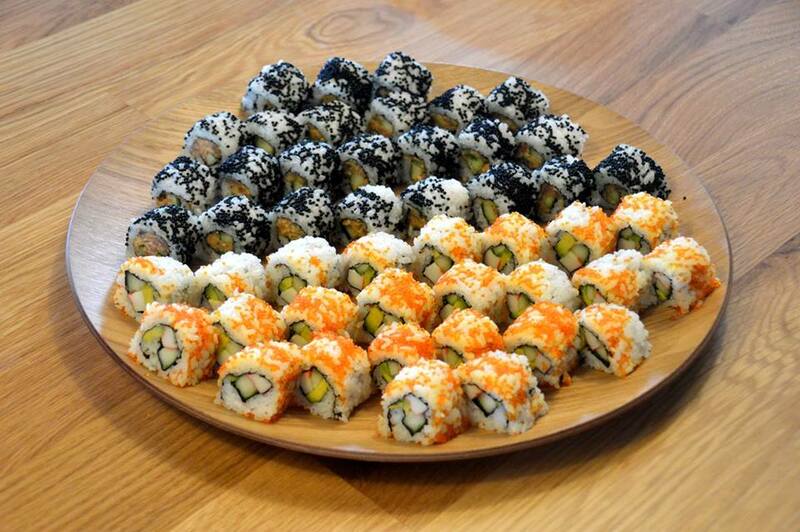 Sushi Planet takes sushi and yakitori to the next level. Not only was I impressed with this place, I don’t think I’ll bother going anywhere else. To make it even better, they’ll deliver right to my door.